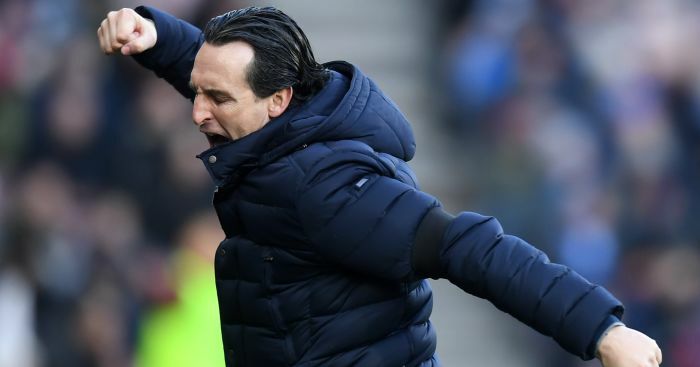 Arsenal manager Unai Emery expressed his relief after their 2-1 win at Huddersfield provided a lift to their poor away form. With Huddersfield all at sea down the left flank, the Gunners went ahead as Sead Kolasinac raced clear before crossing to Alex Iwobi who needed a huge deflection off Terence Kongolo to convert. Alexandre Lacazette netted his 12th goal of the season shortly before the break, tapping in from Ainsley Maitland-Niles’ cross. Huddersfield would grab a late consolation through a Kolasinac own-goal, but the Gunners would hold on to claim a vital win as they look to keep pace with the top four. Speaking to Match of the Day, Emery said: “It was a good victory and good work, today I think our work was very good. 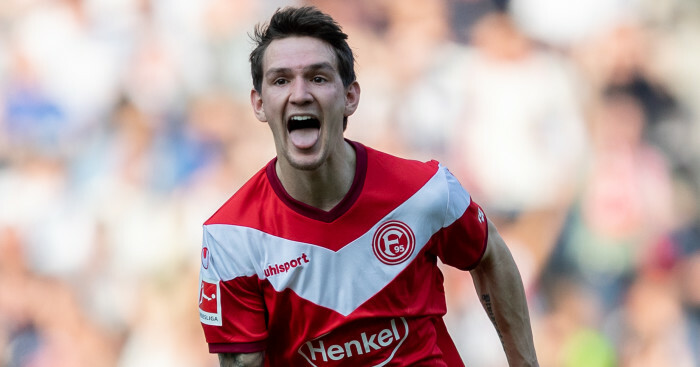 “We didn’t win away from home in a long time and we are closer to the top four. 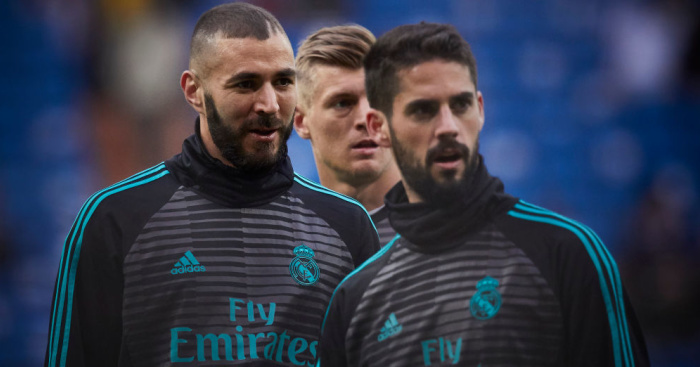 “A clean sheet is another thing we want before every match but we spoke about a lot of things about the match and the win is the first thing, we just had to score one goal more than them. 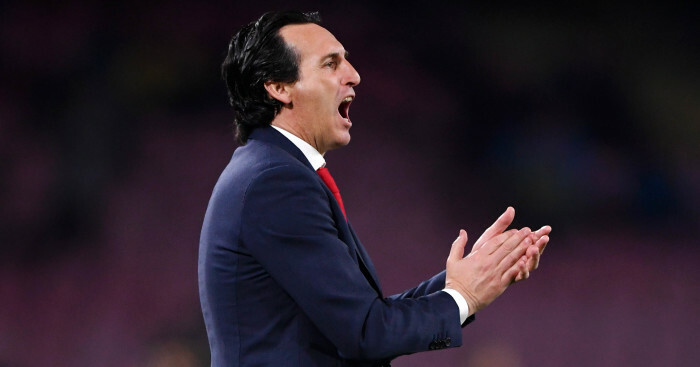 Emery did admit however, that his side should not have left their hosts with even a sniff of taking something from the game. He told football.london: “It’s not enough, if they scored one goal we could have struggled more. “My ambition is I want them to continue with the mentality of the first goal, don’t concede options and positions. 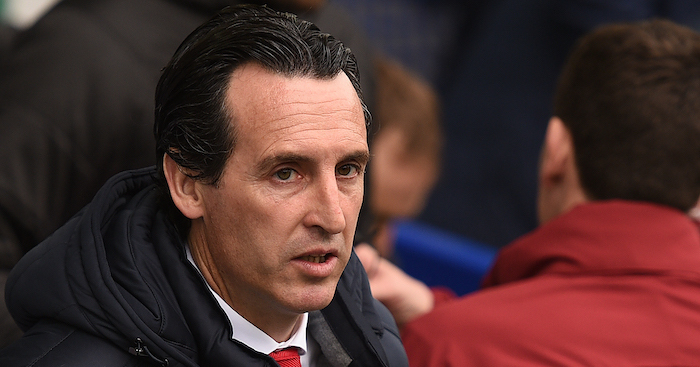 The result leaves Arsenal just one point adrift of Manchester United in fourth, and Emery knows they will not give up that position without a fight. “Day 26? We are at the moment one point off Manchester United. If we ask is it easy or difficult, it’s difficult,” he explained to football.london. Love Arsenal? Get the latest Gunners news direct to your Facebook timeline by liking our our dedicated page.